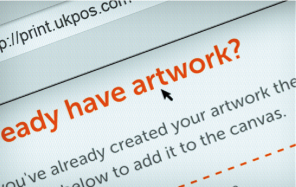 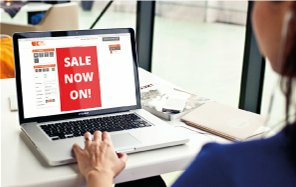 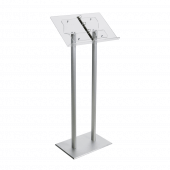 Many business can benefits from a Free Standing Double Lectern. 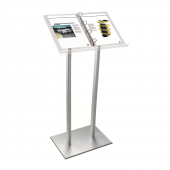 Display two A4 portrait brochures, magazines, leaflets or menus in a modern and stylish way which is sure to get noticed. 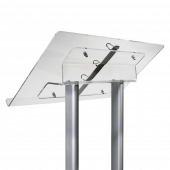 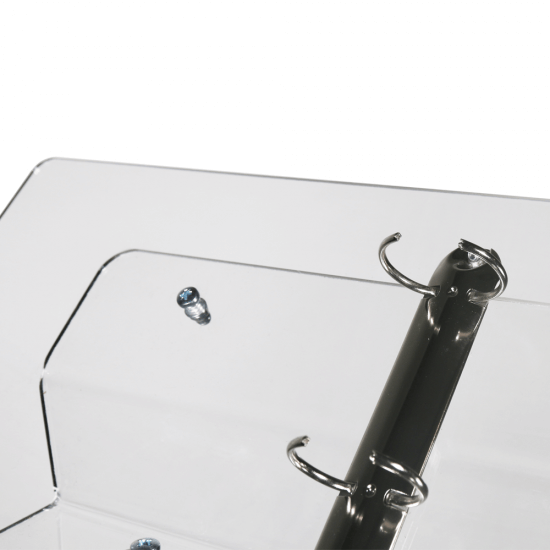 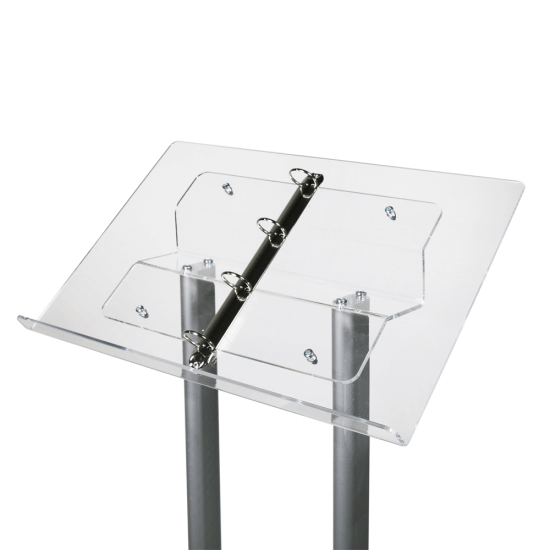 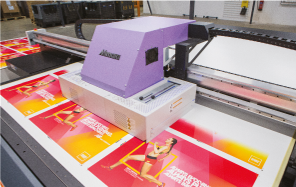 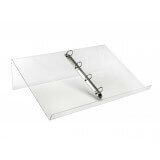 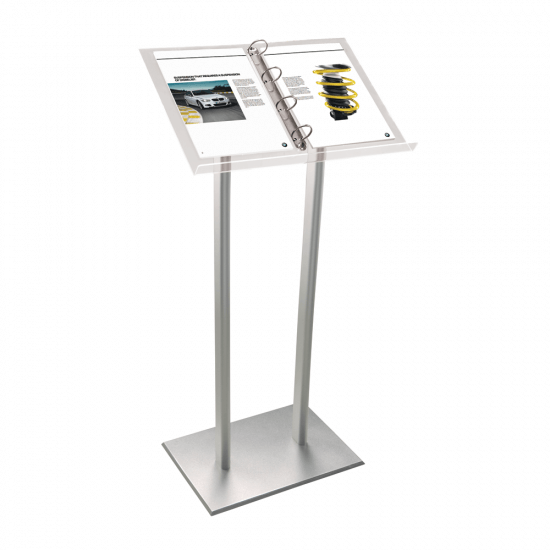 The lectern also features a 30mm lip manufactured in 5mm acrylic to ensure your literature stays in place. 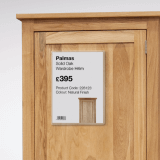 What colour is the unit? 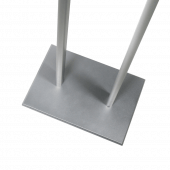 The unit has a silver powder coated base with silver anodised legs. All edges are polished with radius corners. How is the unit supplied? 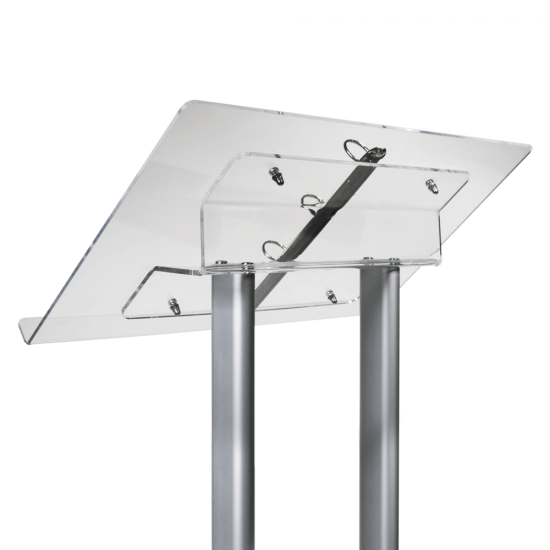 The unit is supplied flat packed which is great for transporting between events, it is quick and easy to assemble. 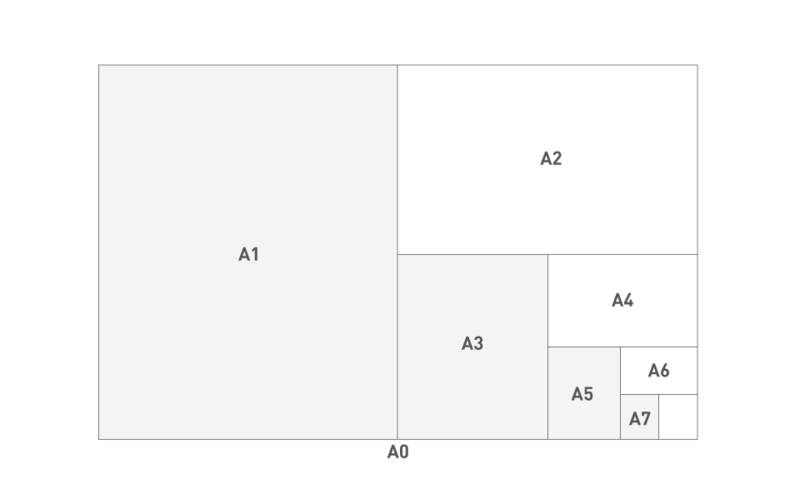 What is the overall size of the unit? 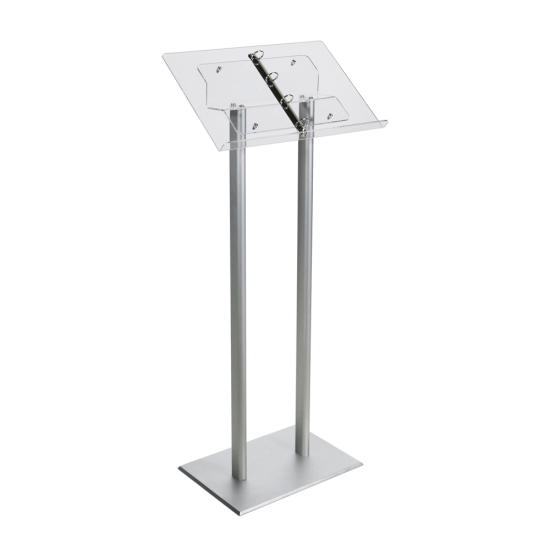 The unit is 500mm W x 1180mm H x 330mm D.